If you’re afraid of the dentist’s chair, you’re not alone in this fear – studies estimate that approximately 15% of Australians have a fear of dentist visits. In this post, we’ll tell you why it’s absolutely necessary to see a dentist every 6 months, no matter how anxious you might be. This variation in lifestyle and other triggers means that rate of tartar and plaque formation can differ vastly, and that you may be at greater risk of dental diseases than you would have previously imagined. Brushing twice a day, flossing regularly and maintaining a healthy diet and lifestyle are some ways to keep your teeth healthy and strong. However, this is not sufficient for optimum dental health. Brushing and flossing can’t remove tartar, which forms when plaque builds up and hardens. 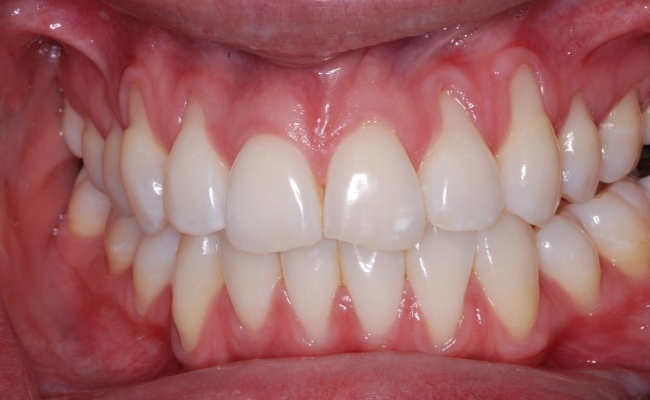 Dentists remove this tartar and plaque with specific tools in a process known as scaling. Regular scaling ensures the prevention of several oral diseases. 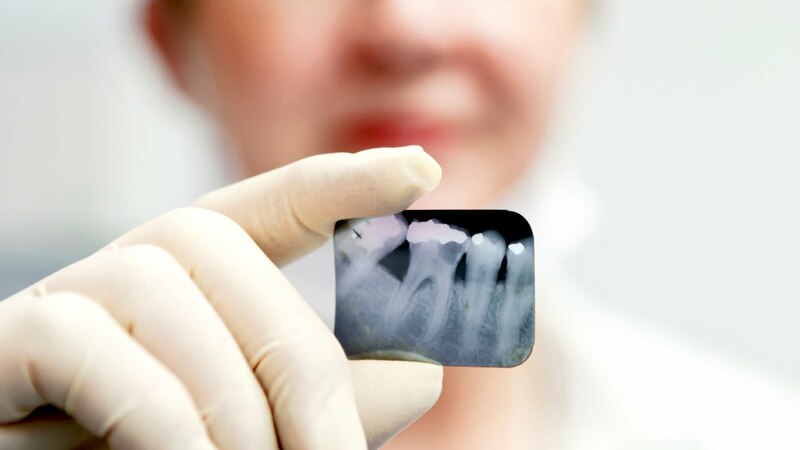 Dentists Melbourne will also assess the spaces between teeth and gums to check for gum disease. This doesn’t mean that proper maintenance should be ignored between dentist visits, it simply means that seeing a dentist regularly will ensure every aspect of your dental health has been covered. 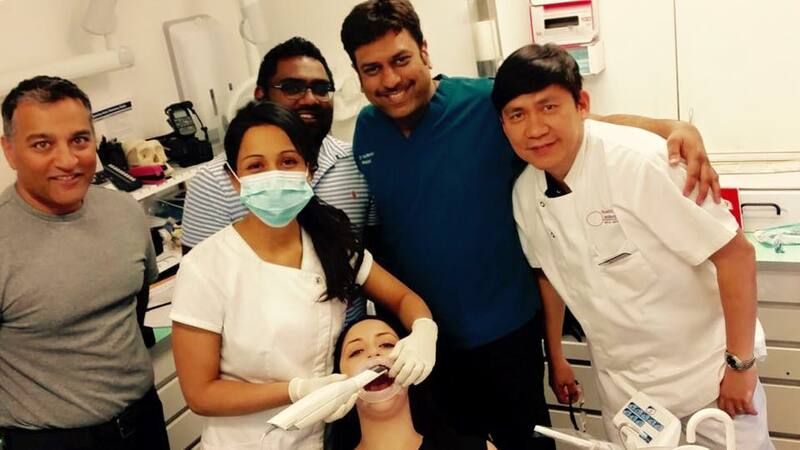 A thorough dental examination does much more than simply clean your teeth – it involves a head and neck examination as well as a clinical dental examination in addition to dental cleaning. The head and neck examination includes examining face and neck, and checking the lymph nodes and lower jaw joint movement to look for any unusual indicators. Apart from checking the condition of the teeth, gums, tongue, saliva and bite during the clinical dental examination, many dentists will also look for any signs of oral cancer, diabetes, and/or vitamin deficiencies. Finally, your teeth will be cleaned and you will be sent home with a reminder to return in another 6 months or less to ensure proper oral and dental health is maintained. Regular visits to a dentist who will perform comprehensive evaluations of your overall oral health are absolutely necessary. Tooth loss and poor dental hygiene is directly related to inadequate diet and nutrition. This in turn has direct links to existing health conditions and general health. Oral diseases not only severely reduce wellbeing and quality of life, but also act as points from which other infections may spread throughout the body. Studies have shown links between oral infections and other conditions such as heart and lung diseases, and respiratory infections, to name a few. Bacteria from oral diseases result in an increased risk of heart attacks or strokes by travelling to arteries in the heart and hindering blood flow. Breathing in bacteria from oral infections can also lead to other infections such as pneumonia. The bottom line is that regular dental visits ensure your oral health is maintained at a high level, which in turn results in prevention of other related illnesses. Most teeth and gum diseases can be cured completely, but why cure something that could have been prevented in the first place? Prevention makes much more sense in terms of pain, hassle as well as finances. Early stage gum and teeth diseases can be identified and treated with regular dental visits, which could save you from procedures such as extractions and root canals. Not only that, but regular thorough dental examinations can check for signs of vitamin deficiencies, oral cancer and a whole range of other non-dental conditions such as those mentioned above. Visiting a dentist every 6 months may just be critical in detection and prevention of more complicated dental issues. Here we’ve discussed the top five reasons why you should see the dentist every six months. Dentist visits don’t have to be scary if you have the right dentist. Call in to Healthy Smiles Dental Group at 03 9877 2035 or email us at info@healthysmiles.com.au for your free no-obligation consultation! « I Had the Best Dentist Ever For 30 Years. Really?